five − = 0 Required Please enter the correct value. 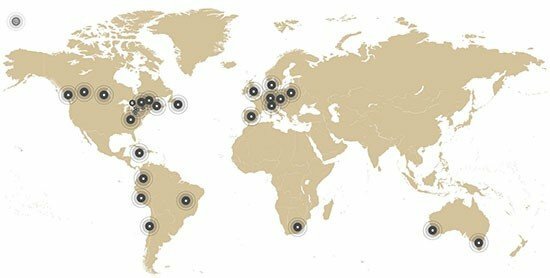 Updated July 29, 2014: Herbalife Ltd. (NYSE: HLF) shares are down about 12% in pre-market trading following the release second-quarter earnings yesterday (Monday) that fell short of analysts' expectations. This all while the nutrition company continues to be a high-priced target for short sellers who are skeptical of HLF's marketing practices. HLF sales growth was well below analyst expectations of 11.5%, as the supplement company grew by only 7.1%. 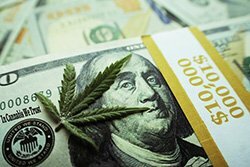 Earnings were down 16.5% from the quarter before, with earnings per share (EPS) of $1.39, also well below the $1.57 EPS that analysts forecasted. HLF made $1.3 billion in sales compared to last year's $1.2 billion, but earnings were only $119.5 million compared to 2013's second-quarter reported earnings of $143.1 million. Growth is also down significantly from the second quarter of 2013. Last year, earnings grew 8.5% and sales grew 18.1%. The nutritional marketer also ended a streak of 21 straight quarters beating out analyst expectations, The Wall Street Journal reported, a streak that began in 2008. 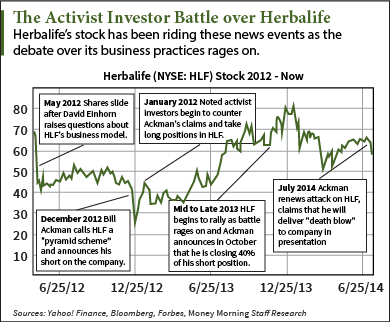 Among its major challenges, HLF has had to defend itself against the attacks of billionaire hedge fund manager Bill Ackman, who has maintained that the company's practice of recruiting salespeople to act as distributors of their products constitutes a "pyramid scheme," and that most of the company's revenues come from sales to these members as opposed to actual consumers. This all began December 2012. He announced his intention to short the company's stock, deeming the shares worthless and placing a $1 billion bet on the company's downside. The company fired back in a number of statements, calling to question Ackman's negative campaign and alleging that it was all a ploy to send the shares tumbling for a trading profit. Not long after Ackman's initial announcement, billionaire money manager Carl Icahn derided Ackman's public battle with HLF. Icahn, along with a team of noted investors that included William Stiritz and George Soros, took the other side of the trade in the face of Ackman's accusations, pushing shares up and forcing Ackman to swallow up to $500 million in losses on the short come this past November. 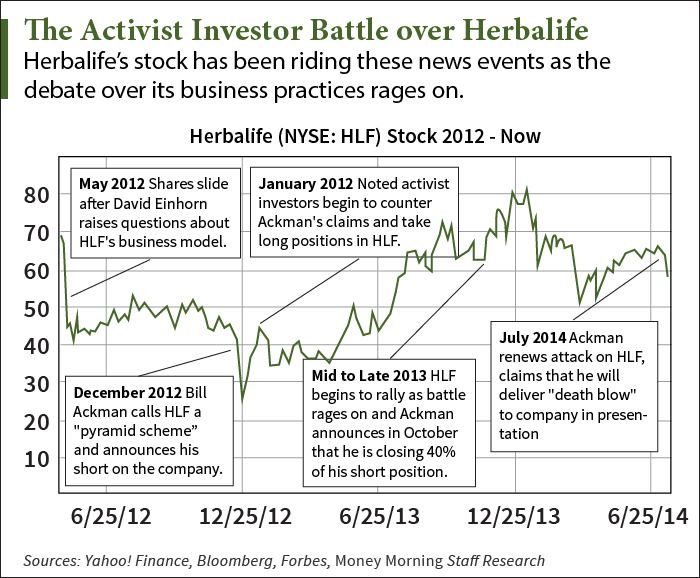 This fight over Herbalife has continued to be of great concern to the company, which has seen a lot of volatility in share prices since Ackman's initial blow.